Our company’s Custom Conveyor System is a perfect option for Conveyor System for Material Handling of overwhelming or mass quantities of goods starting with one area then onto the next inside an association. As the manual conveying of the heavy goods, it can be a repetitive service that may likewise prompt workspace mishaps. Moreover, it is best for the delivering and filling of material from the containers of the industries. This is being the reason as the Custom Conveyor Manufacturer India, we offer conveyor system for container load is generally utilized for transporting the bundles with high effectiveness. 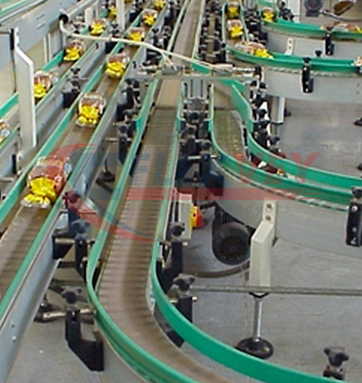 These custom conveyor systems are profoundly requested in each industry that handles the mass goods faultlessly. Along with this all, we are giving this offered conveyor systems at the moderate cost.